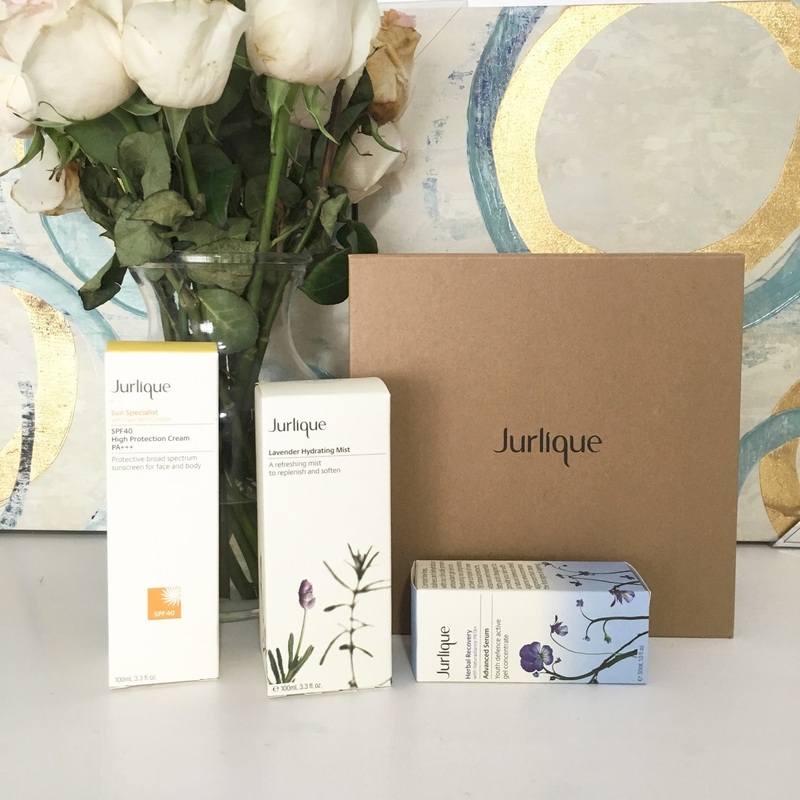 If you're following me on Instagram, you might have seen me post about Jurlique Skin Care products. Earlier this year I tried their Rosewater Balancing Mist, Rose Hand Cream and Balancing Day Cream. See my what I thought about those on Instagram. As if those weren't great enough I was compelled to try some of their other products. My skin is what most would say is good skin, but we all search for perfection don't we? 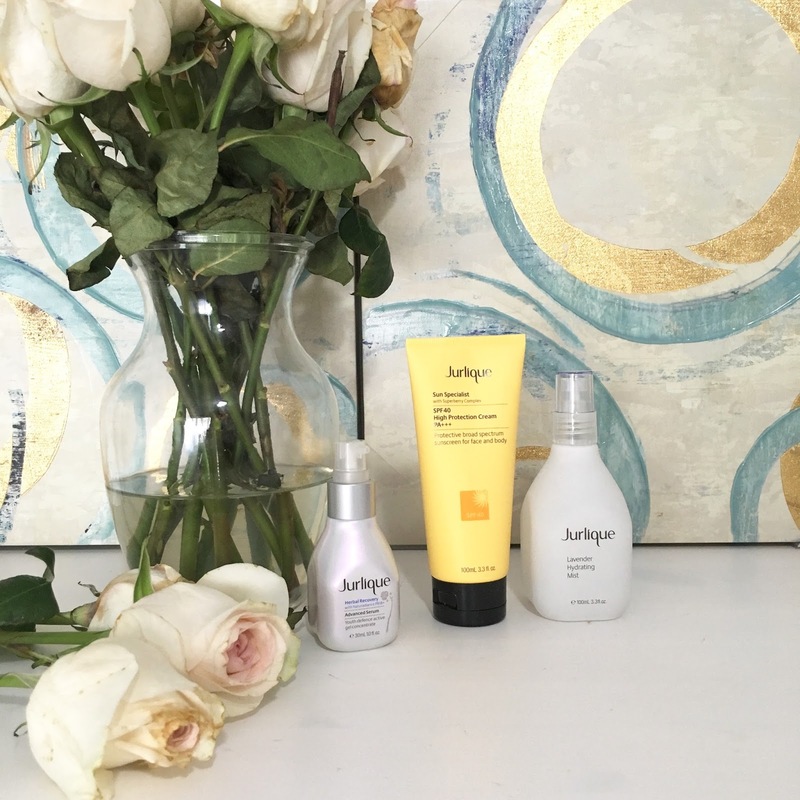 I really love using products that makes my skin feel fresh, effortless and hydrated. 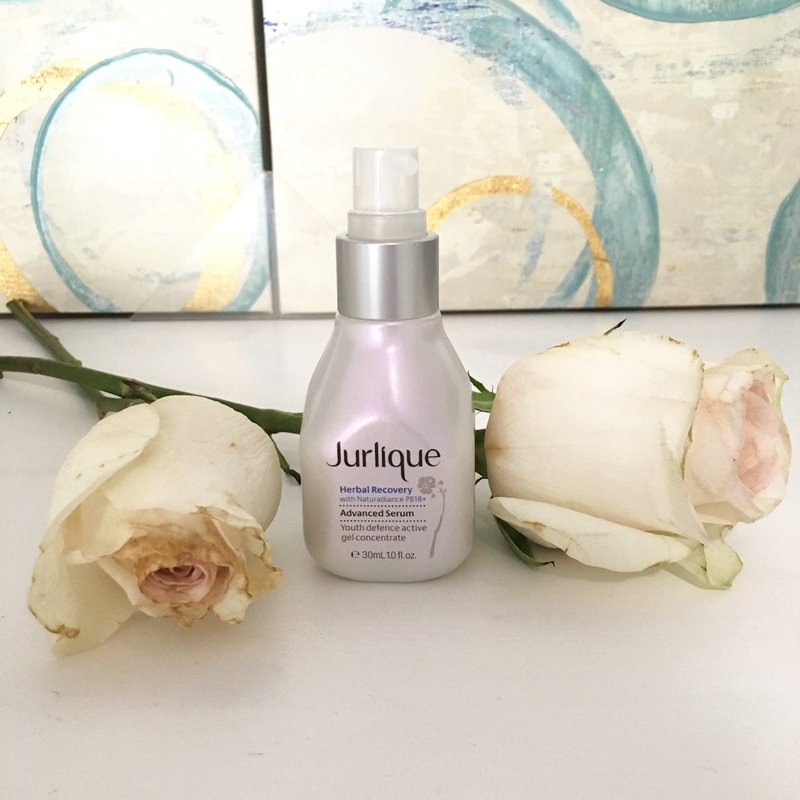 I cannot tell you enough how great my skin feels and looks with Jurlique products. I went through my first bottle of Rosewater Balancing Mist in a matter of two weeks. 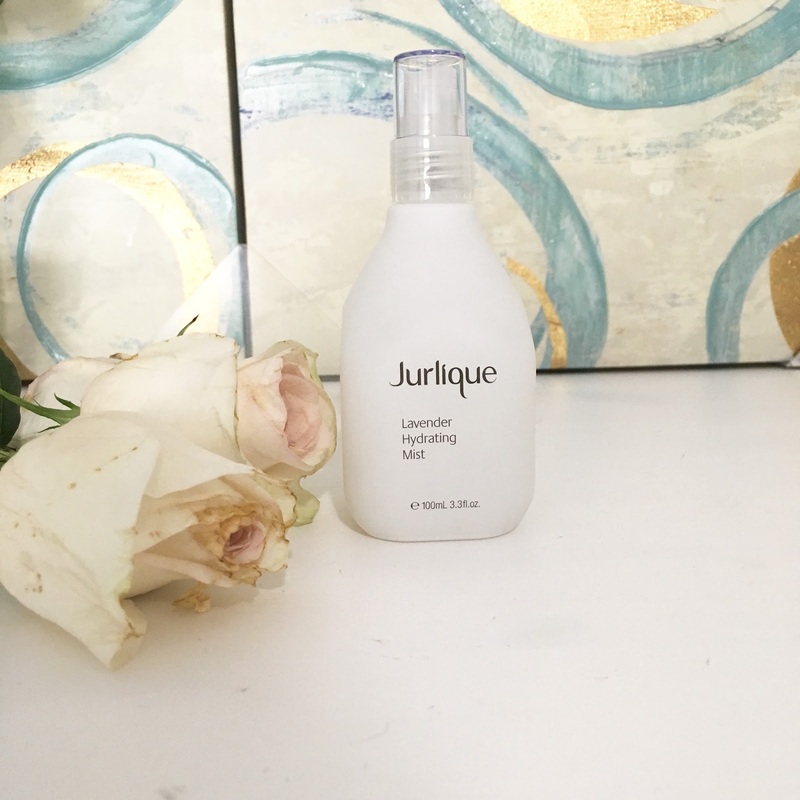 I'm currently using their Lavender Balancing Mist (which is just as great as the Rosewater. It is really a matter of scent preference and I LOVE both scents). I'm telling you, I really get to overloading on products I find are good for my skin. I'm also using their Herbal Recovery Advanced Serum-seriously a miracle performer for while you sleep at night. They must be sold out of this good stuff I cannot find it to link from their site. I haven't used this Purely Age Defying Serum but I will get that next if I cannot get the Herbal recovery one. 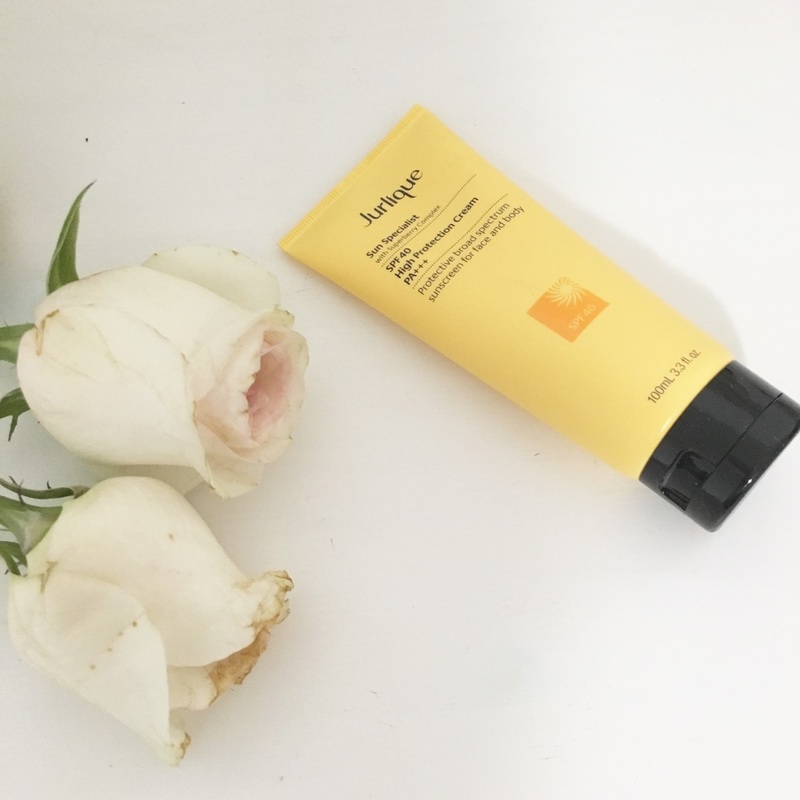 And finally in my beauty secret cabinet is their Sun Specialist SPF40 High protection Cream - this cream gives me full sun protection all day and keeps my skin moisturized at the same time. Hope you enjoyed this post and found it useful. Let me know if you plan or have tried any.